Jeff, Who Lives at Home. I watched Jeff, Who Lives at Home over four years ago (June 2014) and seemed to have enjoyed it. However, I barely remember what it's about. 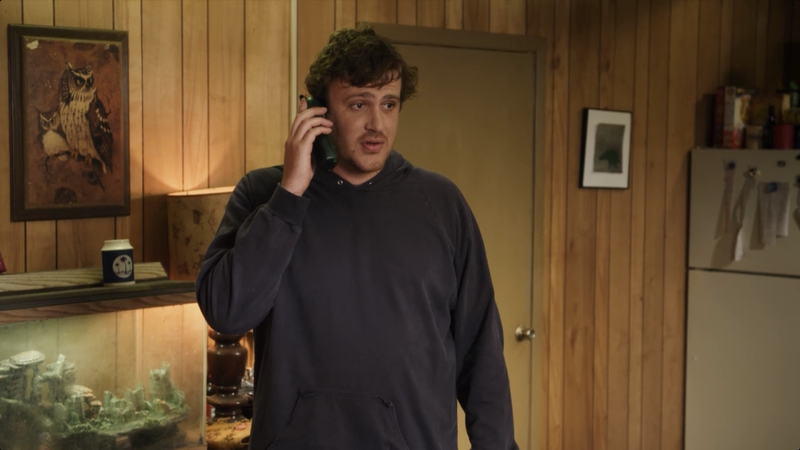 This is Jeff (Jason Segel), who lives at home. In short, a 30-year-old man named Jeff (Jason Segel) is unemployed and lives at home with his mother. A portion of the movie revolves around Jeff and his personal view on life, while another part of the story revolves around him helping his older Pat (Ed Helms), who needs help mending his marriage.